Thread Rating: 5 votes, 4.20 average. Photo from last years trip to China, staying at my uncle-in-laws place. From a couple of weekends ago when I orgainised a big man barbie game at my place, I'm the monkey in the GWB t-shirt if you hadn't worked it out already. Me with the King lol when i was over in the US driving trucks around the USA and stopped off to have a look around graceland and amazing enough there was parking for our 70 foot long truck. Hold on, Need to find it... Been so long since i have used it.. 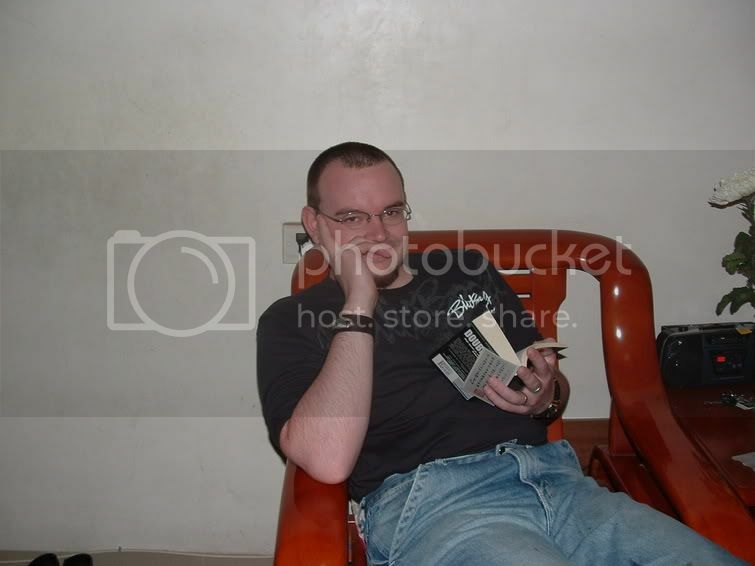 Anyway, here's another 7th form pic when I was 16. Good old class photos. You don't know me then, do you? Some of us actually have beliefs and stick by them. If you want proof i'm more than happy to link to other webistes that I have expressed the same views in the past, when I wasn't directly involved. Ah, here we are. Here's one. 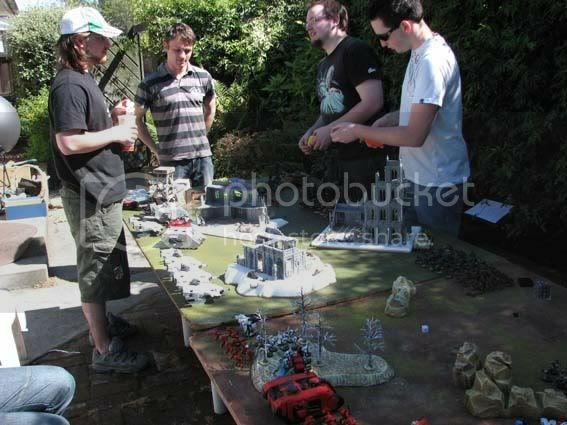 http://www.wrongplanet.net/modules.p...=asc&start=540 My views (hale opp) on jman picking a female member to bits. (looks like if anyone cares (don't see why they would) they'll have to copy/paste the URL. If he'd said that you're hotter than Chica you would've said something? how to turn on tv? though tbh, internets forums girls are not my thing. Who needs a ph number when you have her IP address and Google Earth? This is not a flashback. 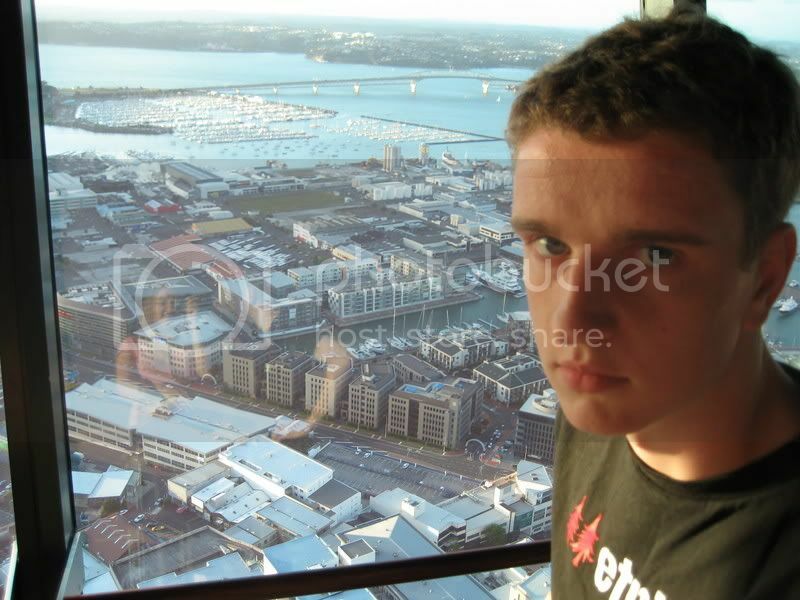 Me in the Sky tower in January. I have much for Sweetheart, despite her obsession with inferior gaming technology. In other news, here's me in 2004, at the Wildlife park on Mt Lofty, just outside of Adelaide. All times are GMT +13. The time now is 11:59 am.